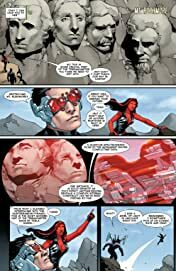 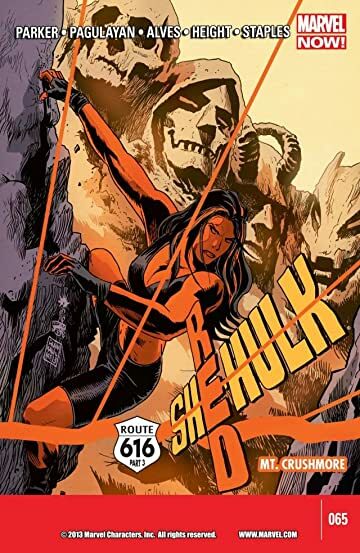 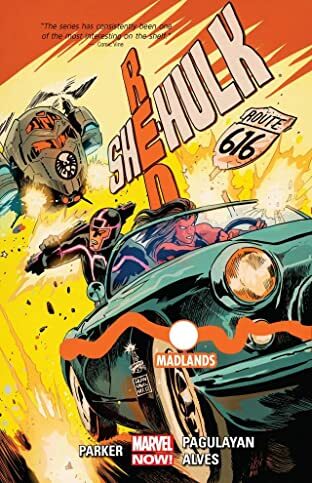 Red She-Hulk races against time in "Route 616." 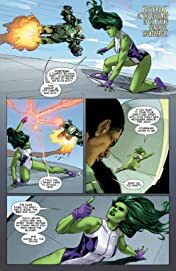 The SHE-HULK Jen Walters strikes a deal with the military! 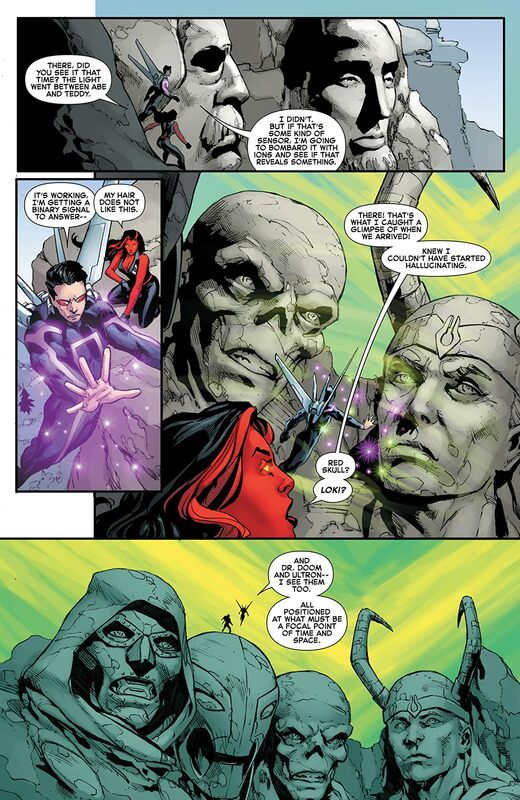 And Betty finds others have taken her path before her...others named DR. DOOM, THE RED SKULL, ULTRON and LOKI!